We at SMP Pipe Systems have 15 years of experience within pipe work. 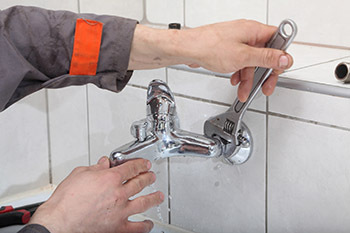 Our experts offer a reliable and friendly service for both Commercial and Domestic clients throughout Plymouth. SMP Pipe Systems are WRAS Approved for your peace of mind. Call us on 01752 563978 for a free quote.